Music Related Links All were vetted for suitability at the time of posting. Blank manuscript paper Print out virtually any type of blank manuscript paper you can think of. 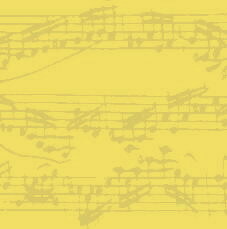 SibeliusMusic Lots of sheet music to download - all instruments and styles. Some free, some pay. SibeliusMusic Streams Listen to music by style / period / composer. Ideal for aural test and GCSE training. See link below. Listen to the first minute of any track FREE !! !